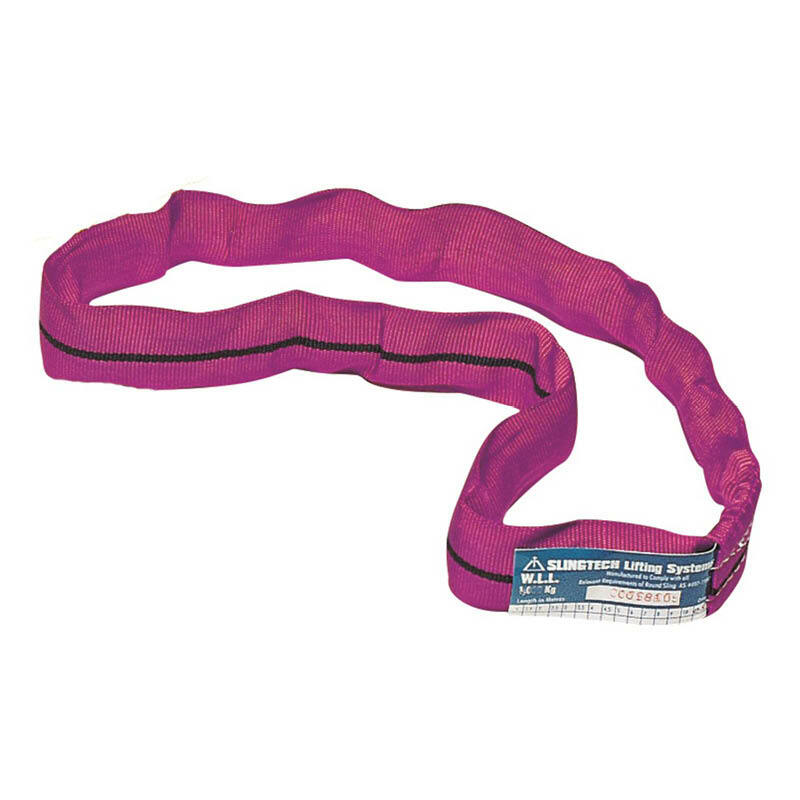 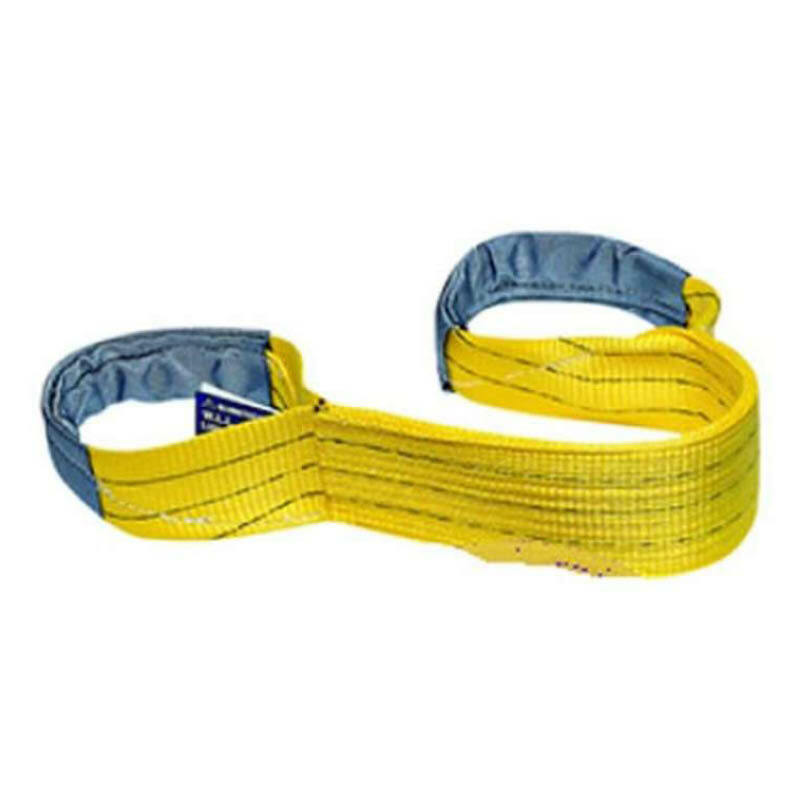 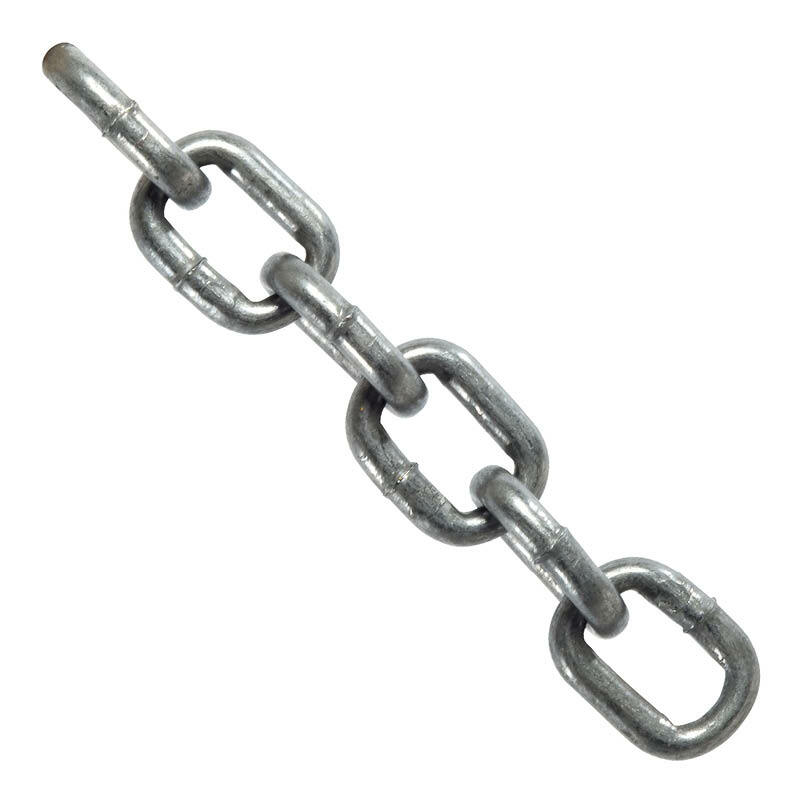 Beaver hardware chain has regular welded links and is ideal for general purpose use. 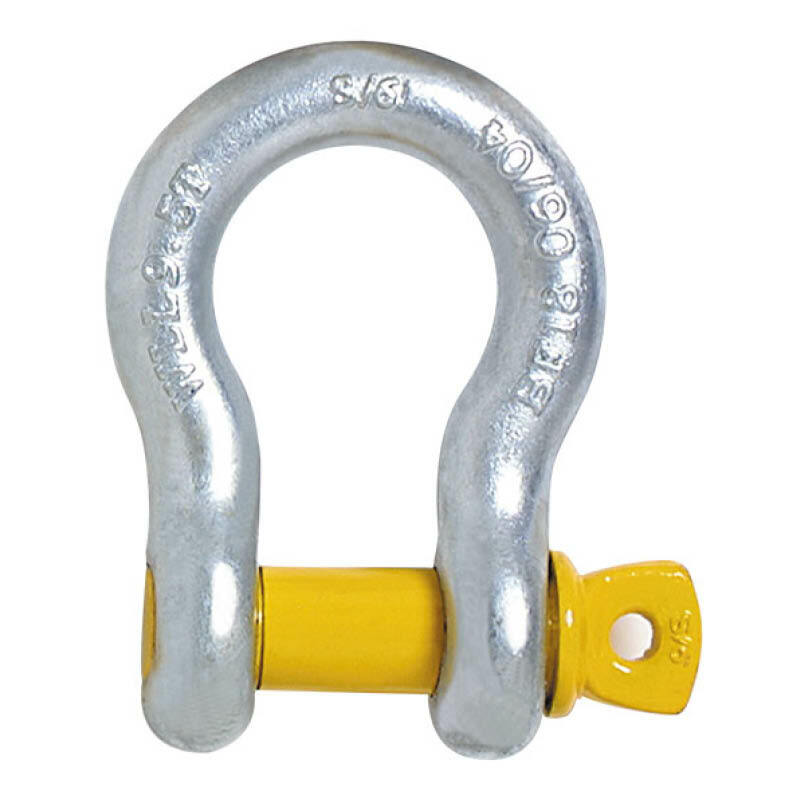 It’s made from hot-dip galvanised steel and is available in 3mm to 13mm sizes (50kg/bucket). 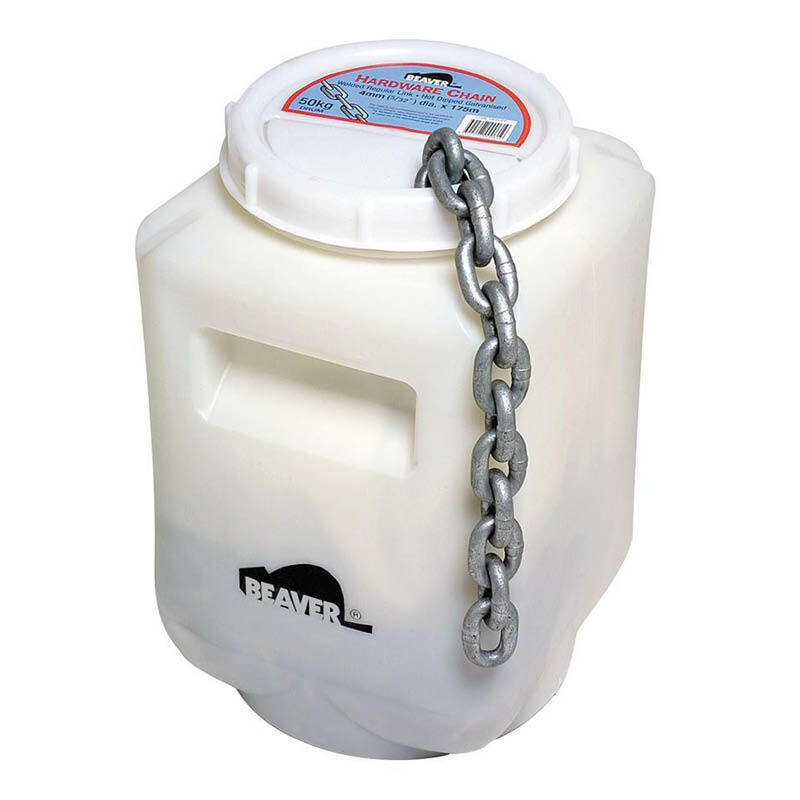 You can browse our broader range of Beaver products or range of lifting & handling products here.